Arranging a stag do is a lot to think about, which is why you’re probably feeling lucky about having found The Stag Company. While we can take care of all the phone calls, organisation, and arrangements there is still a fair amount that you’ll need to take care of yourself. You shouldn’t worry though, this is a huge moment in your life just like it is for the stag and with a little help you’ll be able to nail it. 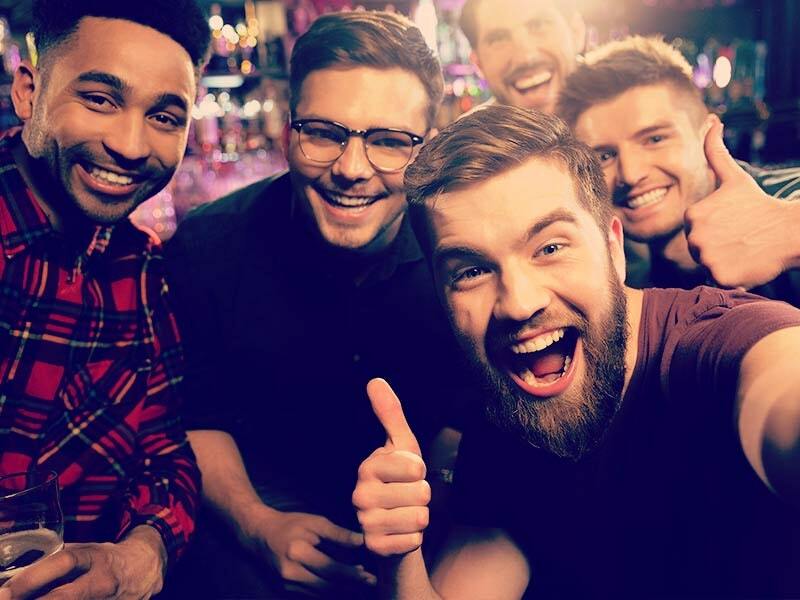 It’s a big occasion, and we don’t want any stag do to fall by the wayside, so follow these tips, suggestions, and stag do ideas to ensure that your best friend’s stag do is one to remember and for all the right reasons. On the whole, most men aren’t exactly known for their planning and organisation. While most of us can arrange a night down the local, a stag do is very much a different beast; you’ll be talking to people you’ve never met before, not knowing what these people like or what they enjoy. This is why you’ll need to start planning the stag do as early as possible. Planning early enough allows you to get in touch with everyone who you think should be coming along, and make sure you ask the stag to make sure you’ve asked everyone that he wants there. Procrastination can be your biggest enemy when arranging a stag do, with so much to do it can be easy to say you’ll put off making that phone call, or confirming this hotel until tomorrow. Then tomorrow becomes the next day, and the next day, and then the next and you get the idea here. You should also be aware that the earlier you book hotels, activities, and flights, the cheaper they might just be. Don’t put off tomorrow, what can be done today. Or something like that. While the numbers of people attending the stag do can and will fluctuate until the weeks leading up to the weekend itself, it doesn’t have to make this an issue for you and your plans. At The Stag Company you don’t need to have solid confirmation on your number to get your booking started, we’ll work on your maximum numbers while we take care of arranging your activities and accommodation. Any changes to group numbers in the lead up to paying off your weekend can be taken care of with a phone call. Nice and easy. 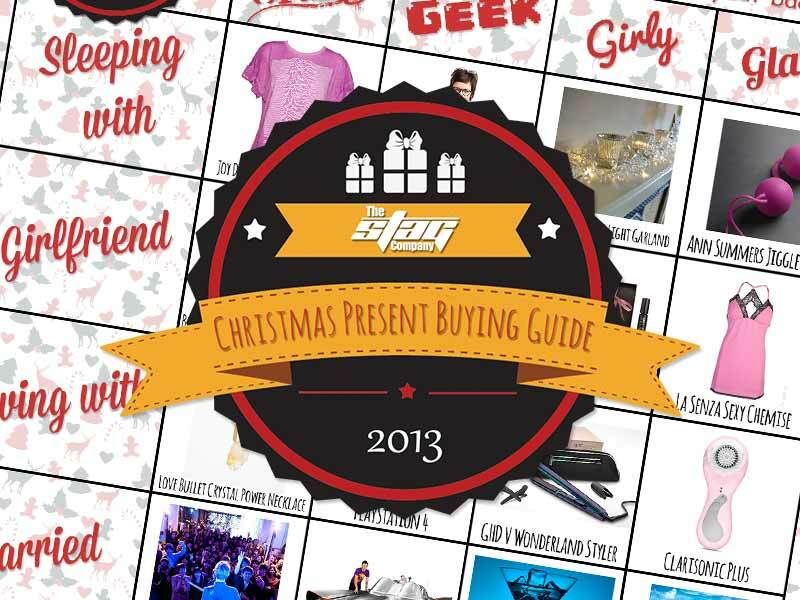 One of the hardest parts of arranging a stag do is most probably getting everyone to pay. If you do it yourself you could find yourself having to pay out large sums of money upfront and wait for everyone to pay your back. One way around this is with The Stag Company, each person coming to the stag do gets an online account where they can make payments towards their place on the weekend. That means no chasing people for money, which should also mean nobody will get annoyed with you before the weekend has even begun! You’ll want to loosely involve the groom at a few stages; the rest is up to you really. We’d say sit down with him first of all to get a definitive list of people that he wants you to invite, this will avoid any awkwardness later on when you have to invite one of his friends about four months after you started your stag do group on WhatsApp. It also pays to ask if there is anywhere he really doesn’t want to go, or anything that he doesn’t want to do, activity-wise. 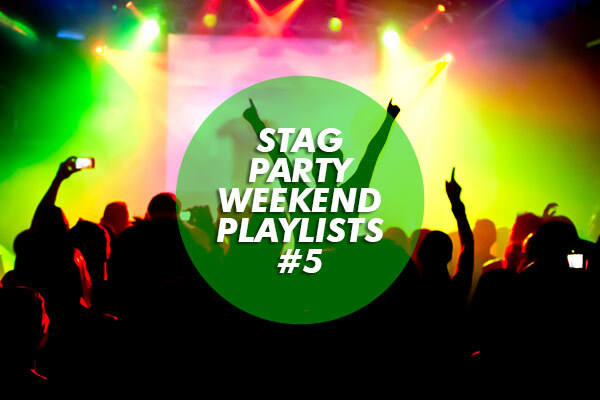 On the flip, you might want to keep the stag in the dark as much as humanly possible. If he trusts you enough then by all means go all out! While there is no denying a weekend in Las Vegas looks simply amazing (thanks, The Hangover) it does cost a fair amount to head over the pond for a debauched weekend in Sin City. With this in mind you’ll need to think about the finances of everyone you’ve invited on the stag do, and if they can afford the weekend. A mad weekend in Las Vegas with 3 other people might seem fun, but in the grand scheme of things chances are you’ll have a more fun and memorable weekend if 15-20 of you travel on the train to Newcastle or Bournemouth. Have a chat with most of the group, set a limit and try your best to stick to it when planning your weekend. If you can talk to someone that has arranged a stag do before then you’ll get some invaluable advice right there. Who better to give you a few pointers than someone who has arranged the safe transport of 14 drunken men from one end of the country, and back again, several times before? This is where The Stag Company can come in and save you if you’re not fortunate enough to know an old best man. While we can’t make sure you don’t lose Dave after the eighth pub when you’re on your stag do, we can suggest the best activities to do, the best places to eat and drink, and where to go. It’s what we’re here for, to help you! This one is fairly simple; you can’t please everyone, all of the time. That is that. Once you realise this you can be a bit firmer with people, because it is inevitable that each stag group has at least one person who will either try to take over when it comes to planning, or they’ll turn their nose up at what you’ve already arranged. You might even have a friend who has known the stag longer and is perhaps just a little bit jealous that you’re the best man. If you’ve got your heart set on something then by all means go for it, there is a reason paintballing and go karting are both so popular for stag parties; they’re a lot of fun! However, if you’re willing to try something new you’ll find fun activities in abundance on our website. Our current favourites include Bubble Football and our new Man vs. Food Challenges. Games and pranks are all part and parcel of a stag do, but you might need to tone it down a bit for certain parts of the stag weekend. Also consider the amount of time between the stag do and the wedding; you can’t be shaving off eyebrows if the stag weekend is just a week before the big day. If you’ve got sufficient time in which the groom’s eyebrows could grow back then I guess it is ok. Make sure you know where they stand on pranks like this though; the last thing you want on a stag do is an angry stag. Remember these dos and don’ts and you should be on track for a memorable stag weekend with The Stag Company! Click here to view our locations and activities!